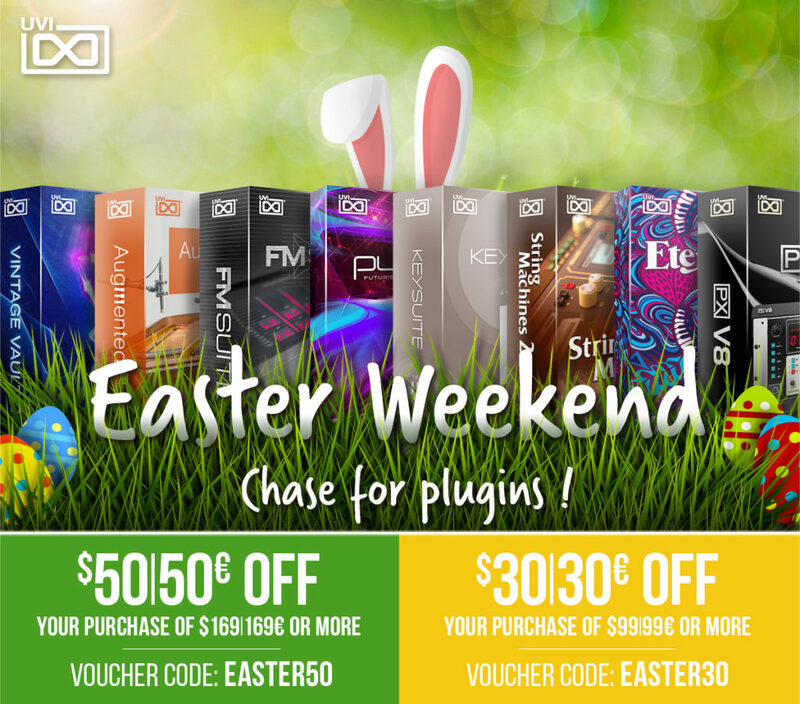 SYNTH ANATOMY teamed up with the Canadian music software manufacturer Applied Acoustics Systems to offer a special deal in limited quantities. For limited time, you can save 65% OFF (on the Chromaphone 2 percussive Synthesizer. 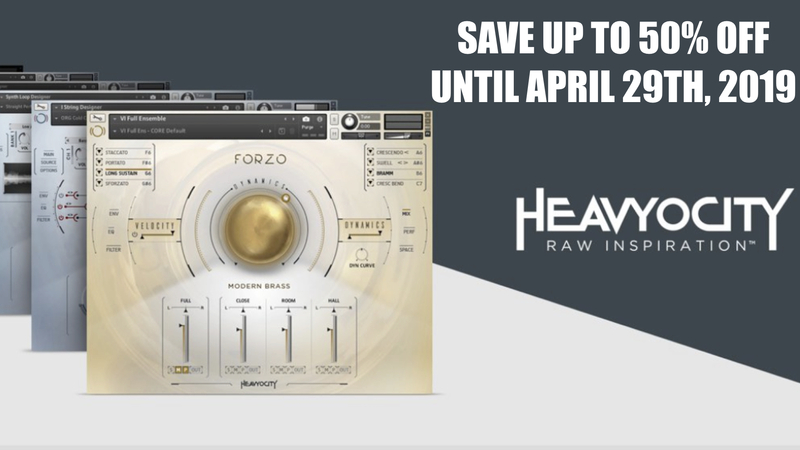 It’s based on top notch physical modelling technology and allows you to create near unlimited unheard percussive sounds. Interested in this deal? Than use the contact from and you will get all the information how you can benefit from this offer. 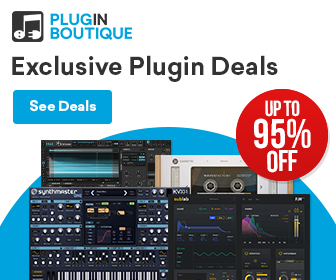 With this offer, you support the SYNTH ANATOMY website! 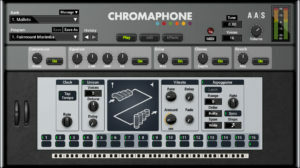 Applied Acoustics Systems Chromaphone 2 is now available in limited quantities with a 65% OFF discount through SYNTH ANATOMY. Please contact me over the contact form to get more informations. 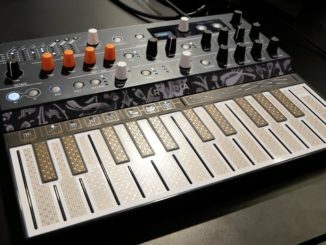 A DIY Isobox For Under 175€? Austrian Audio Shows You How It Works! 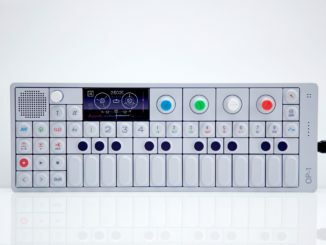 Teenage Engineering OP-1 Synthesizer Is Officially Paused! 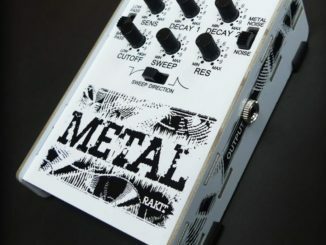 Rakit Metal Is A New Noise Percussion Synthesizer In A Small Box!